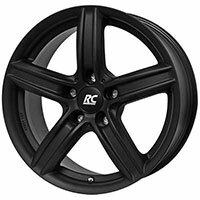 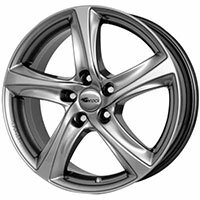 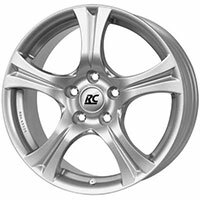 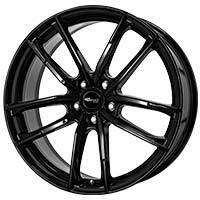 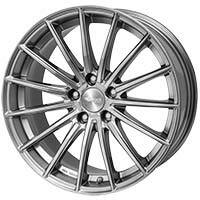 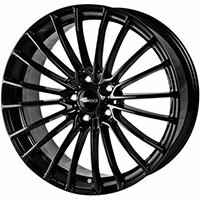 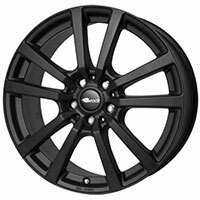 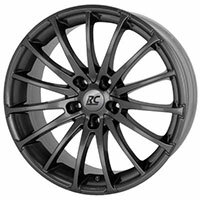 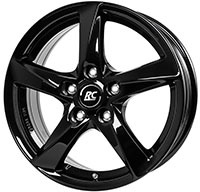 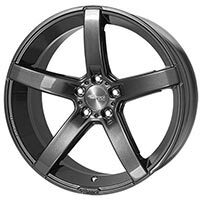 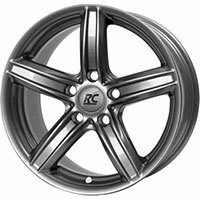 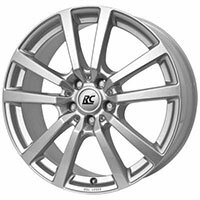 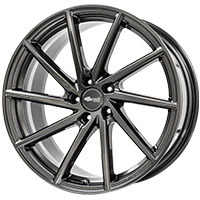 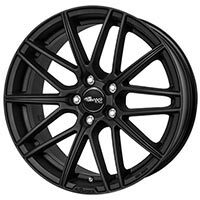 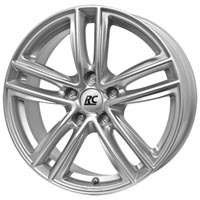 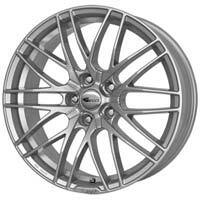 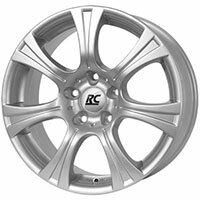 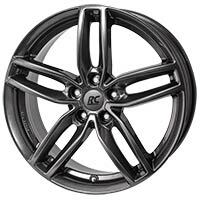 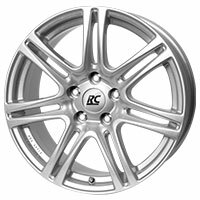 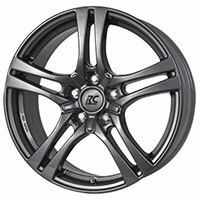 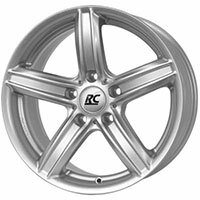 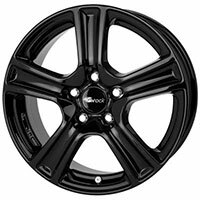 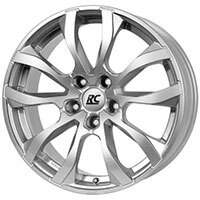 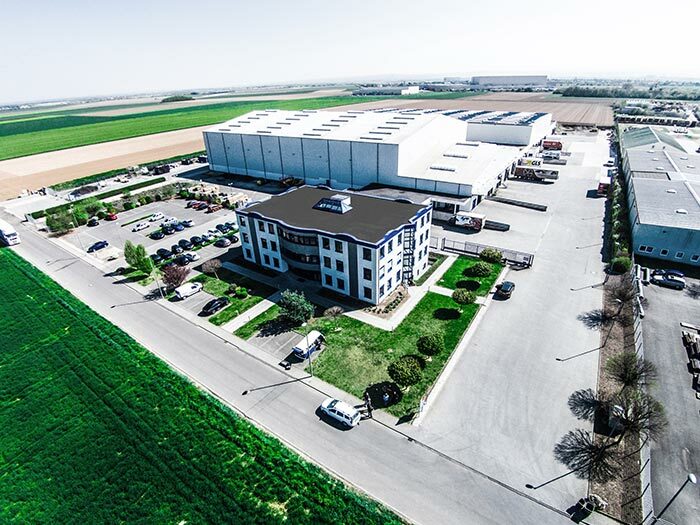 Customers who also want to take advantage of the attractive Brock and RC-Design wheels in winter, can trust in the meticulously elaborated concept by Brock Alloy Wheels. 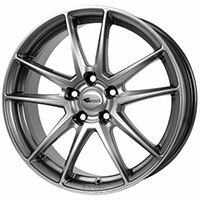 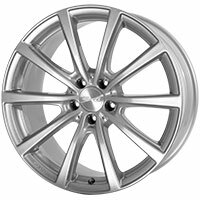 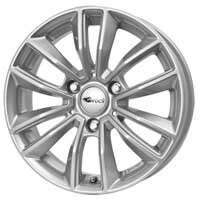 With our own environmentally friendly “Brock Alloy Wheels – Acrylic Painting”, our wheels are especially resistant to corrosion, pollution, stone-fall damage or gritting salt. 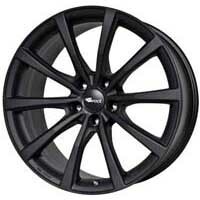 The higher coating thickness and density of the acrylic powder makes this possible. 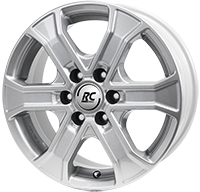 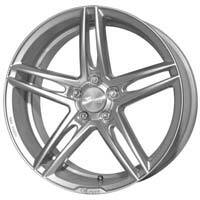 Find your Winter-Wheel in our configurator: HERE!